Boericke and Tafel Anti-Dandruff Oil is a powerful formula specially developed for treating dandruff, seborrhoeic dermatitis and other fungal infections of the scalp. 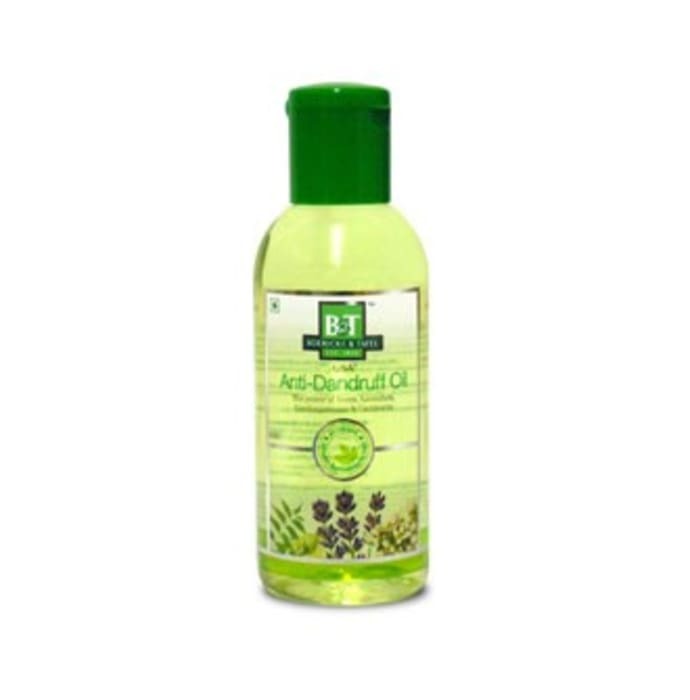 It controls itching flaking on regular use and helps in making the hair healthy. A licensed pharmacy from your nearest location will deliver Boericke and Tafel Anti-Dandruff Oil. Once the pharmacy accepts your order, the details of the pharmacy will be shared with you. Acceptance of your order is based on the validity of your prescription and the availability of this medicine.